I have listed a new property at Lot 155 Cobriza Cres in Brampton. 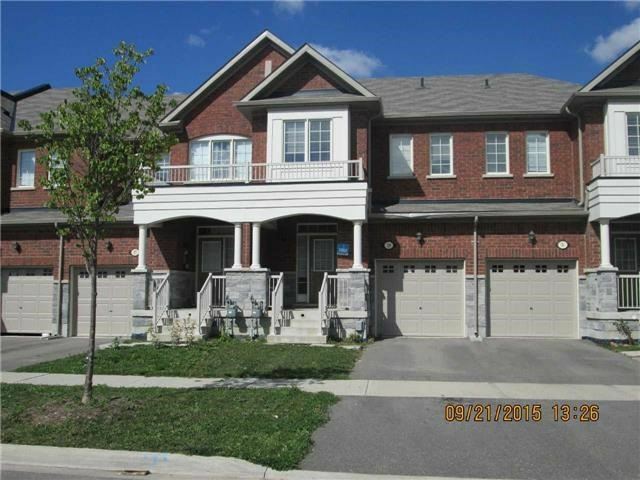 I have listed a new property at 119 Sunforest Dr in Brampton. 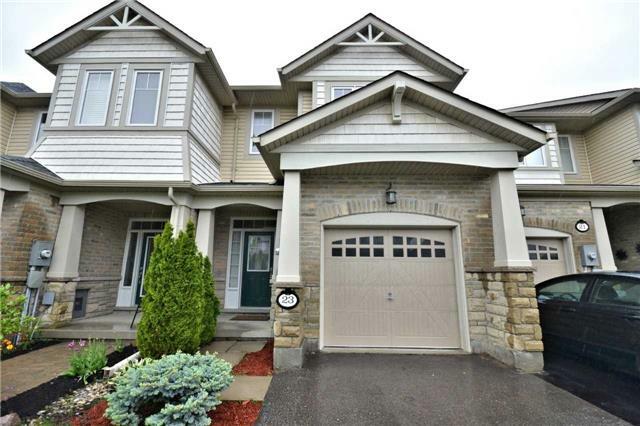 I have listed a new property at 80 Villadowns Tr in Brampton. I have listed a new property at 29 Pendulum Circ in Brampton.